How Good Are You At Simple Maths? Maybe Not As Good As You Think. - Science Can Change Your World. How Good Are You At Simple Maths? Maybe Not As Good As You Think. Mathematics is not always as simple as two and two making four. Some particular problems are so counter-intuitive that they’ll make your head spin. And we aren’t talking about quantum physics or binomial equations, we are talking about simple fractions. Something you would have learned in Primary School. The most famous of these is the Monty Hall Problem, though there are plenty more. The mind does funny things when faced with problems of ‘chance’. and these brief thought experiments demonstrates how bizarre probability can be. So we will place a bet, if you get this wrong, give it a share. The Monty Hall problem refers to a US 1960’s game show called ‘Let’s Make A Deal‘ whose host was Monty Hall. The show involved three doors. In this case, a goat, another goat, and a roadster. When we talk about the statistics problem, we can imagine that we are contestants on ‘Let’s Make A Deal‘. There are three doors with three prizes, and we want to guess the best door for the best prize. We could win one of two goats or a roadster. 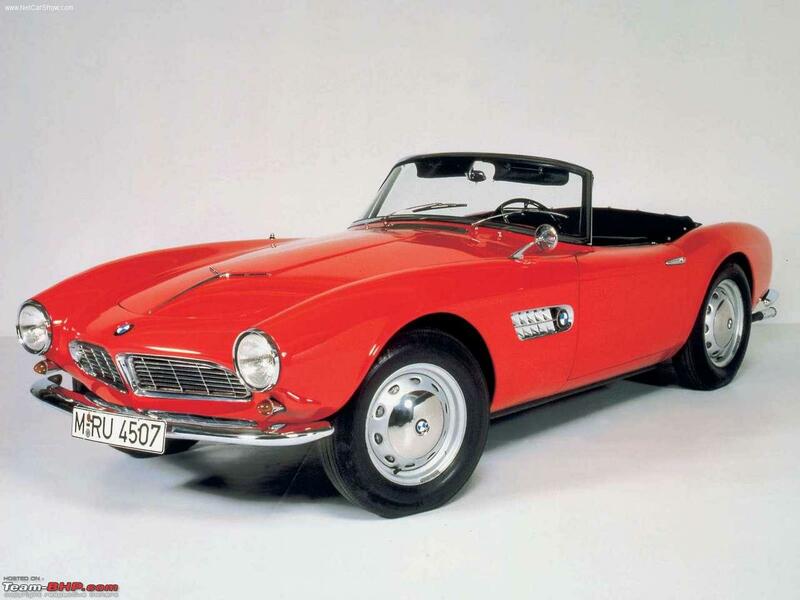 We want the roadster, so we wish to maximise our chances of making the ‘right guess’. So what do you do? Do you stay or switch? It seems like a 50/50 chance of winning the roadster. But actually, it isn’t. There is a hidden factor. But, you can make a decision here which increases your chances of winning. Figured it out yet? This is the Monty Hall problem. Is it to our advantage to switch our selection? If you haven’t heard of the problem before, think about it while I explain the history to you. The puzzle was first posed in an American mathematical magazine, with the answer appearing later down the line. The answer, being not what you’d expect, caused a media furore against Marilyn Vos Savant, the woman who’d explained the solution. Believe it or not, the best move is to switch doors. 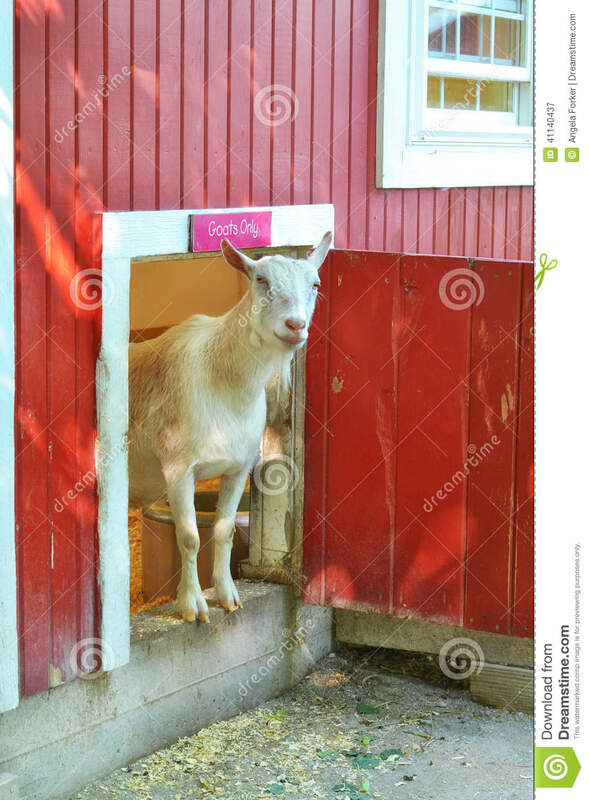 You know door 3 has a goat behind it, so door 1 and 2 are left. So you switch to door one, and it is opened to reveal the luxury red roadster. But why was it beneficial to change your mind here? In the beginning, the roadster has a 1/3 chance of being behind each door. You pick 2, which has equal probability of being any of the prizes that point, a third chance. The host, then reveals to you a goat. At this point, your original choice remains one in three whereas the other door has half of chance of being the roadster. The answer lies with the assumptions of the problem. As the host is aware of where each prize is hidden, he cannot open a door to reveal a roadster (he would lose the show money! He has all of the information and by revealing the goat to you, he imparts some information which alters the balance of probability. As one mathematician points out: “Probabilities are expressions of our ignorance about the world, and new information can change the extent of our ignorance.” This is the simpler version of the proof, but requires a little more heavy work to explain it fully. The host opened a door (door 3 in this case,) which had a goat behind it. The host will not help you win, so his behaviour would directly effect your chances of winning the roadster. So at this point instead of the remaining doors having a 50:50 chance, you must now account for another factor, the probability that the host may force you to lose. By multiplying together the probabilities, you can get a clear answer of the ‘best’ door to pick. 1: You picked a goat (2/3 chance of doing so). The host reveals the remaining goat behind door (1/2 of doing so), he cannot reveal the car. (2/3 x 1/2 = 1/3) Your chance of winning is 1/3. 2: You picked a car (1/3 chance of doing so). The host reveals a goat behind door 3 (1/2 chance of doing so). (1/3 x 1/2 = 1/6) Your chance of winning is 1/6. 3: You picked a car (1/3 chance of doing so). The host reveals a goat behind door 2 (1/2 chance of doing so). (1/3 x 1/2 = 1/6) Your chance of winning is 1/6. 4: You picked a the other goat (2/3). The host reveals the remaining goat behind door 2 or 3 (1/2) again, he cannot reveal the car. (2/3 x 1/2 = 1/3.) Your chance of winning is 1/3. So now we can add the probabilities together. If we talk options 1 and 4 (i.e you picked either goat,) your chance of winning by switching = 1/3 + 1/3 = 2/3. If you picked a car, (options 2 and 3) then your chances of winning by switching are 1/6 +1/6 = 2/6 = 1/3. So comparing the probabilities, if you pick a goat door, and the host doesn’t want you to win, then you best switch (2/3 chance of winning. If you picked the car door, and the host doesn’t want you to win, you best not switch (1 – 1/3 = 2/3.) Admittedly, and some of you may have spotted this already, if the host was not biased, or wanted you to win, the answer may be different. Let us know what you find in the comments below. Einstein may even have had trouble with this one. If this still sounds strange to you, don’t worry; you’re not alone. After Vos Savant published her proof, many attacked her and claimed that she was wrong despite many simulations and proofs. Even the (arguably) greatest mathematician alive at that point Paul Erdős wasn’t convinced at first. This is an example of veredical paradox; that is, a situation or result which at first appears to be wrong but can be demonstrated to be true. How many of your friends do you feel would get it right first time? Follow Ben on Twitter so you never miss an article from drbenjanaway.com. Or join our mailing list.